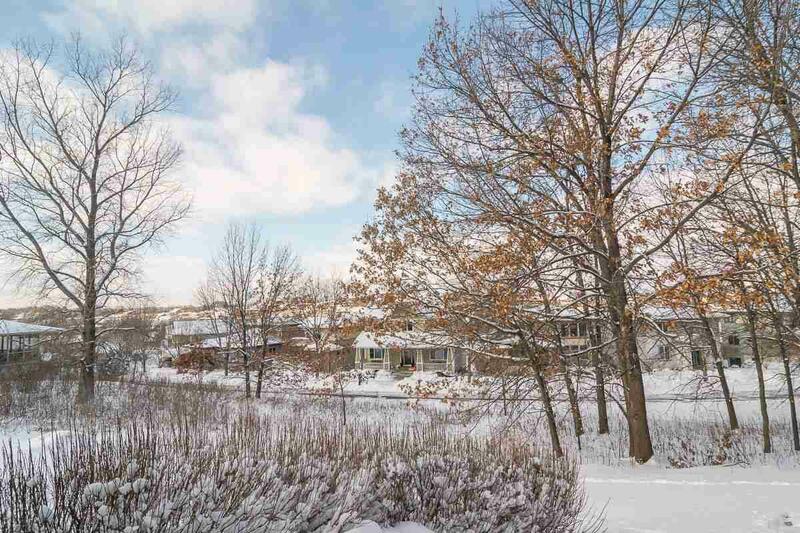 3414 Glacier Ridge Rd, Middleton, WI 53562 (#1848866) :: Nicole Charles & Associates, Inc. 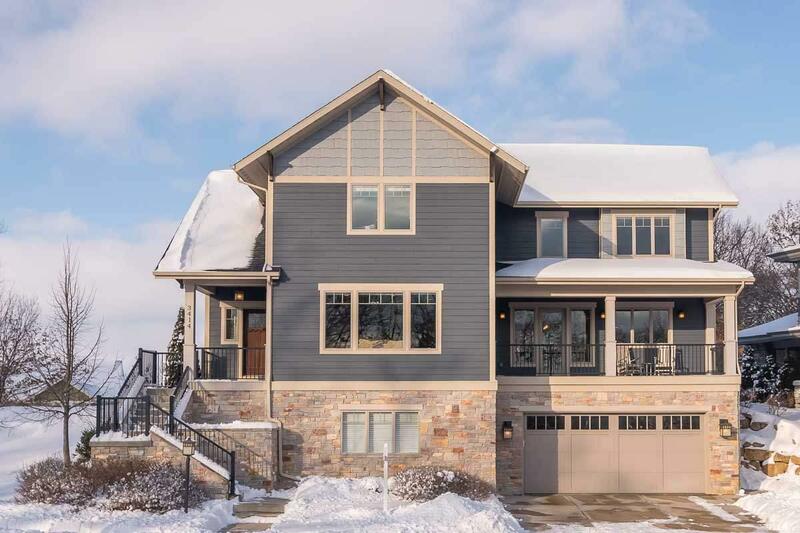 This stunning home is situated on the highest point of the charming Middleton Hills Neighborhood. 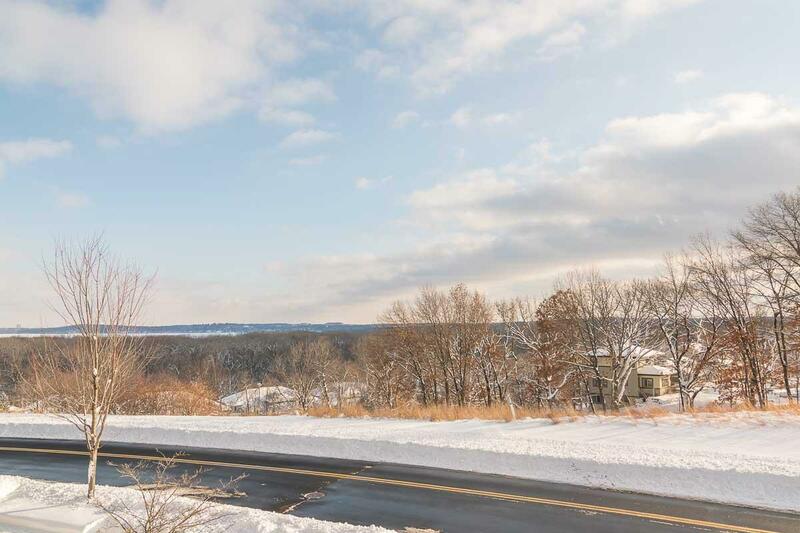 Front deck overlooks prairie space w/view of the lake & Capital. 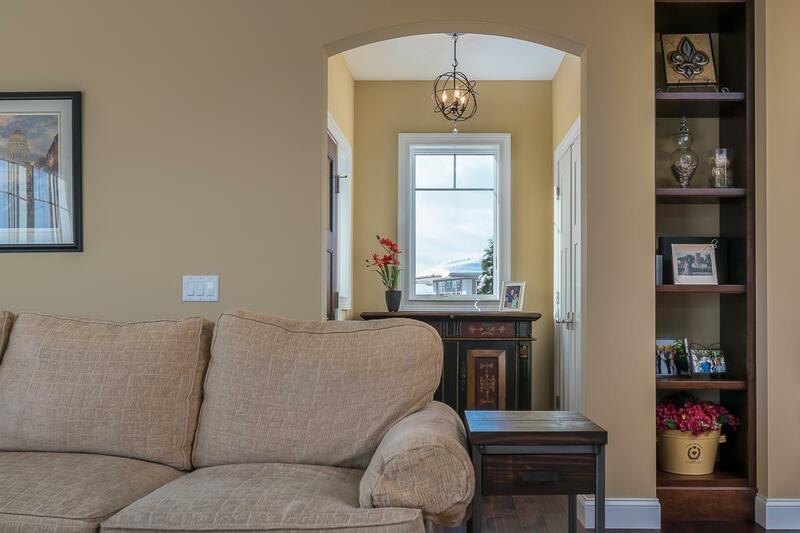 Great rm is accented w/fireplace & window seat. Gourmet kitchen w/island & pantry. Screen porch & patio off kitchen. Granite counter tops throughout. Den & laundry on the main floor. Spacious master suite with his & her closets, picturesque tub & shower. 2 bedrooms share a jack & jill bathroom. Exposed LL w/family rm, bathroom & 4th bedroom/exercise rm. Home is surrounded by two sides of tranquil green space. 3 car tandem garage & smart home feature.